A smartphone is more of a necessity than being just a device. Now with the addition of a smart assistant, it has become even more of a device which can help us have fun. 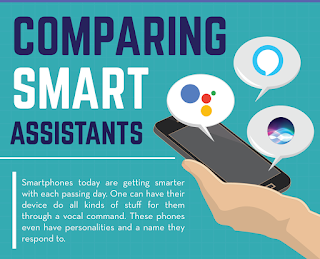 A smart assistant is like a virtual robot that peacefully resides inside our phone. They are like robots that can get anything done for our users. They are something that can do stuff like answer our general queries like who is the president of America and also do stuff like ordering stuff from Amazon from us. Now with the addition of smart assistant to home enabled devices. 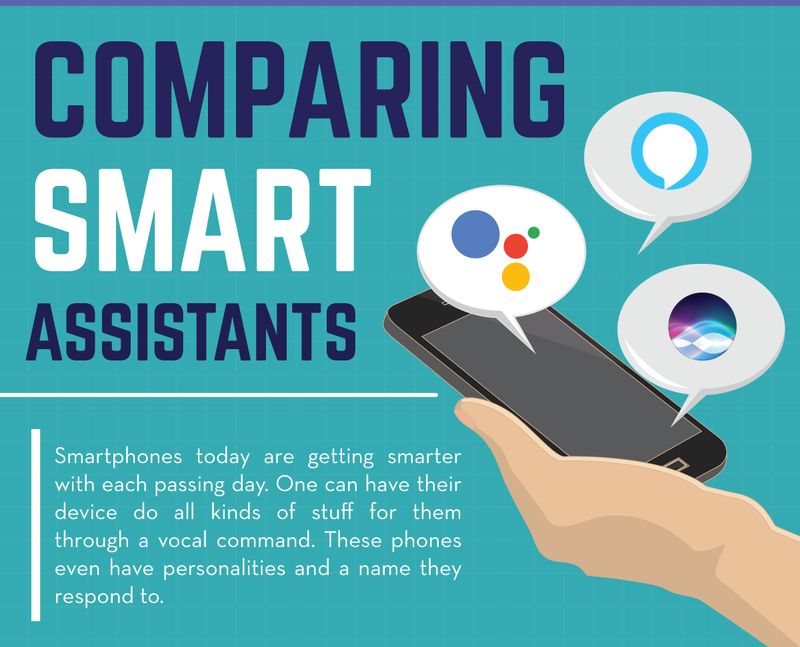 Another thing to note is that since the smart assistant is something that resides in our phones so we need to give them certain commands after which they are alerted. Hence when it comes to making them listen to us, we have to alert them which is done by uttering the cue word. Cue words are like Hey Siri, Hey Alexa or Ok Google. They alert the smart assistants and once they listen to us then we can let them know our query. It can be anything. Interestingly all the smart assistants work on the same logic. They just differ in the protocols over which they are made. The working of the smart assistant is very interesting and requires internet. After you alert the smart assistant, the very next thing is to ask your query that can be a simple statement or a question. That information is later broken down in small pieces. The small packets are then sent to the server where that whole information is analyzed by the algorithm. Once done, a relevant response is framed and then sent back to the smartphone. The below infographic is a wonderful example of how all the three assistant stand side by side to each other. Author Bio: Stacy Miller has been blogging ever since she was in high school. Her love for technology and disdain for generic Hollywood movies has only grown over the years.